Bryan Cranston continues to be spread around Hollywood projects like Creole seasoning, giving various, otherwise-bland films that little extra spice that makes existence extra-nice. Of course, Ruben Fleischer’s Gangster Squad already has plenty of flavor: The 1940s period drama boasts Sean Penn as crime kingpin Mickey Cohen and Ryan Gosling and Josh Brolin as the two cops tasked with bringing him down, with supporting roles for Michael Pena and Anthony Mackie—a meaty stew of manly actors in an equally hearty script from retired police officer Will Beall. 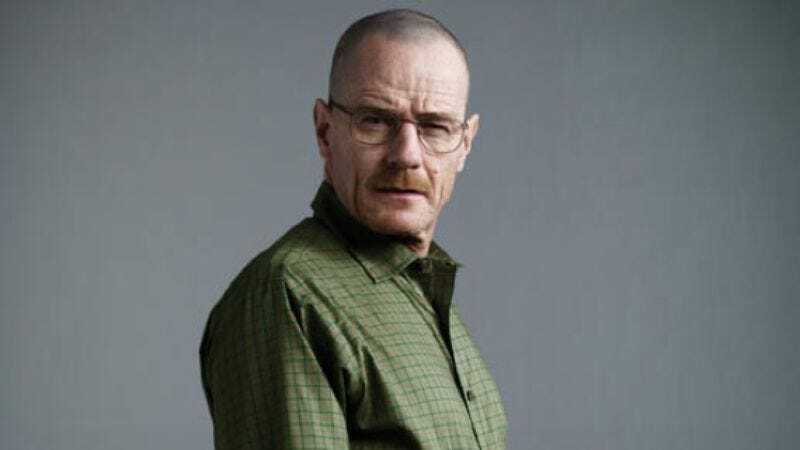 But it probably won’t hurt to kick it up a notch with some Cranston, who is said to be joining the film as “a laconic LAPD officer from Texas who enforces the law ambitiously.” (We’re guessing that means he likes to hit people? Or with elaborate musical productions?) Anyway, our compliments, as always, to the chef.